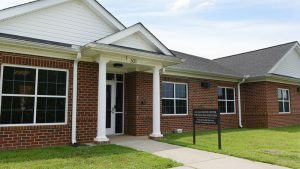 Located in the RN Ellington Center for Health and Wellness at 301 South O’Kelly Avenue, Student Health Services offers medical services to the students, faculty, and staff of Elon University. 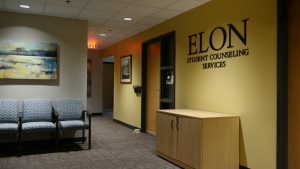 Counseling Services provides psychological support and clinical collaboration for Elon University students in the context of short-term, solution-focused therapeutic modalities. The mission of the Department of Health Promotion is to create a university environment supportive of student mental, physical, and social health and wellbeing. We seek to promote knowledge, understanding, skill-development, resources, and environmental strategies that support protective health behaviors and reduce personal, interpersonal, and community health risk factors. 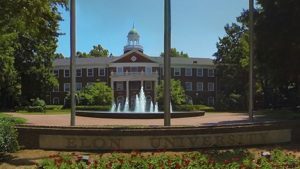 Elon recognizes the serious and negative impact that acts of interpersonal violence, including sexual violence, have on individuals and the University community. 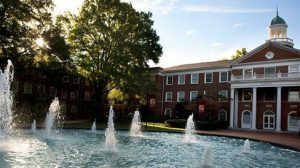 Elon does not tolerate acts of interpersonal violence, which includes gender-based violence, sexual violence, relationship violence and stalking. To this end, the University has developed a comprehensive intervention, response and support strategy to address acts of interpersonal violence. 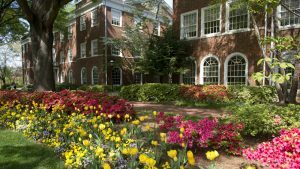 The Student Concerns Outreach team ensures follow-up with resources and support students may need to achieve the highest level of success at Elon. 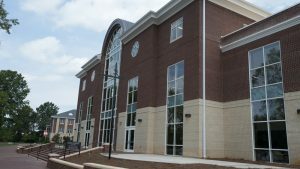 Elon is committed to the intellectual and personal development of students. Substance misuse inhibits students’ development and is negatively correlated with academic success and personal safety.